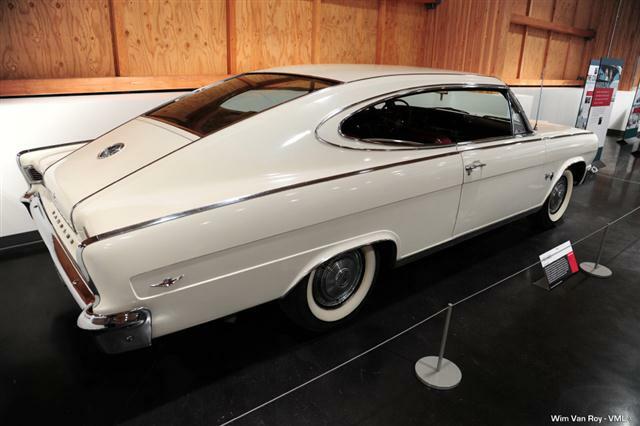 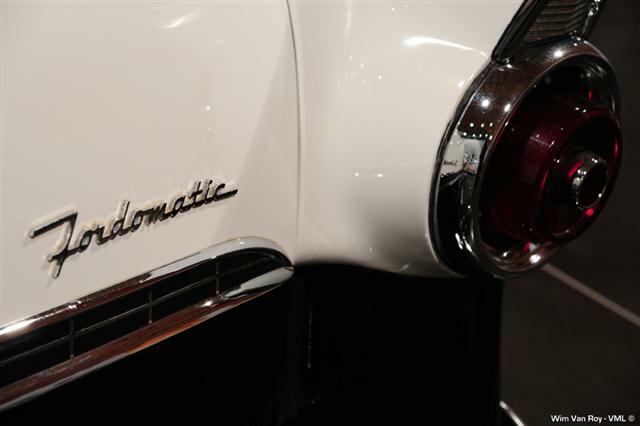 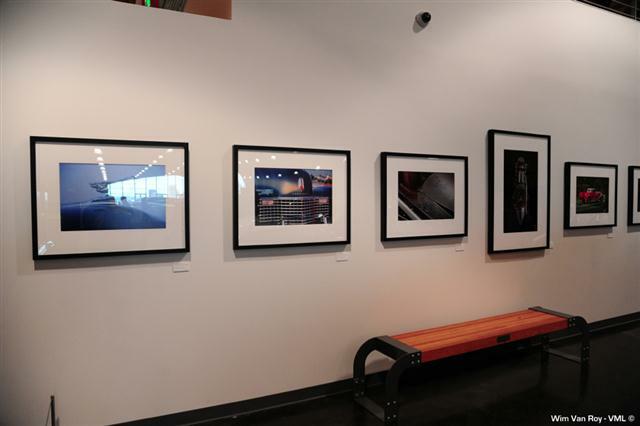 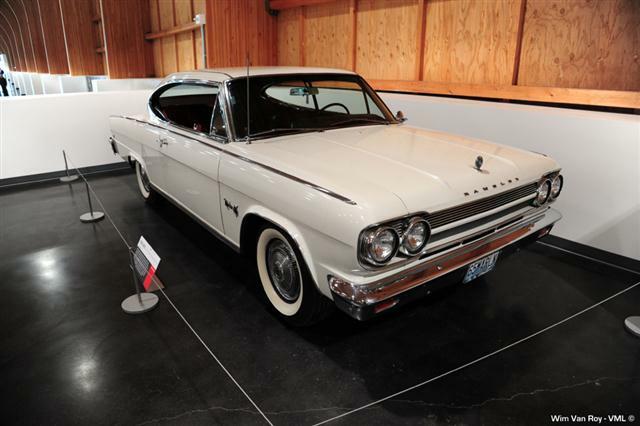 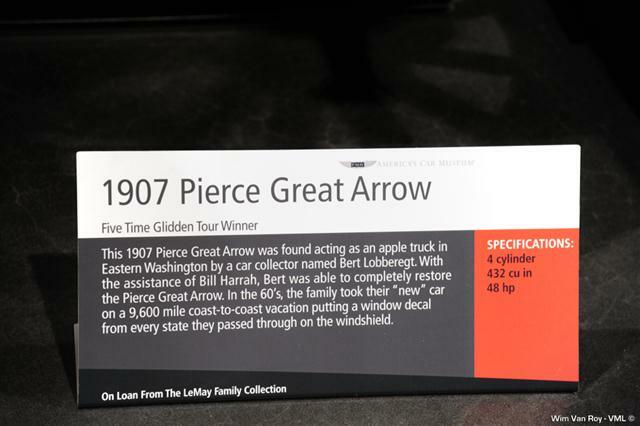 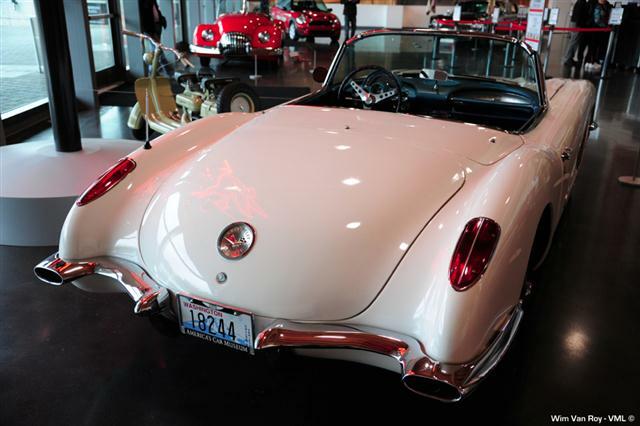 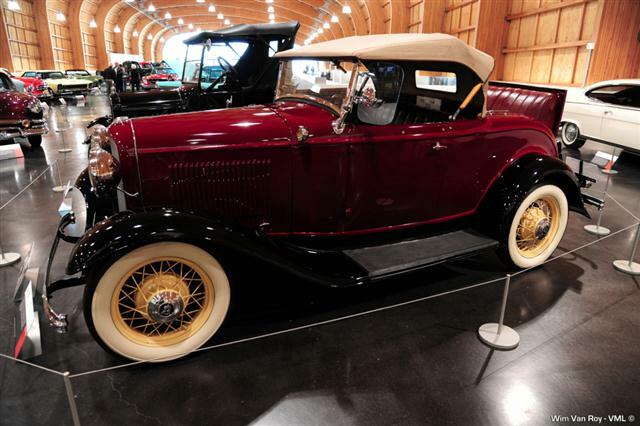 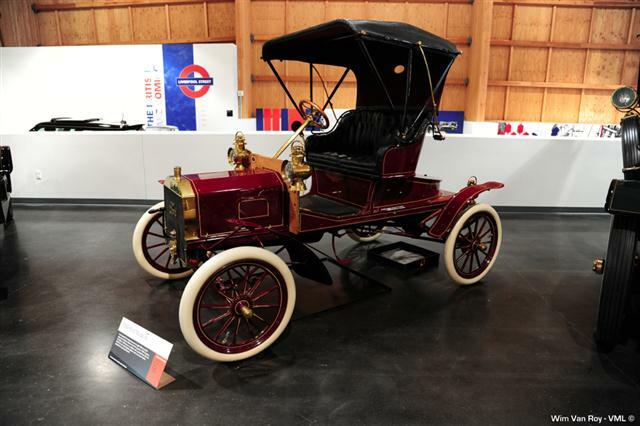 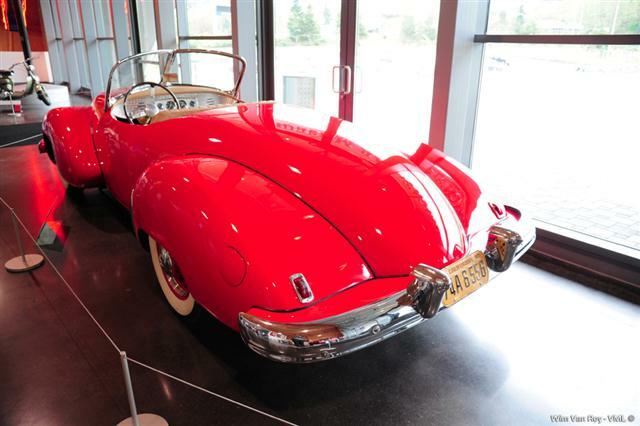 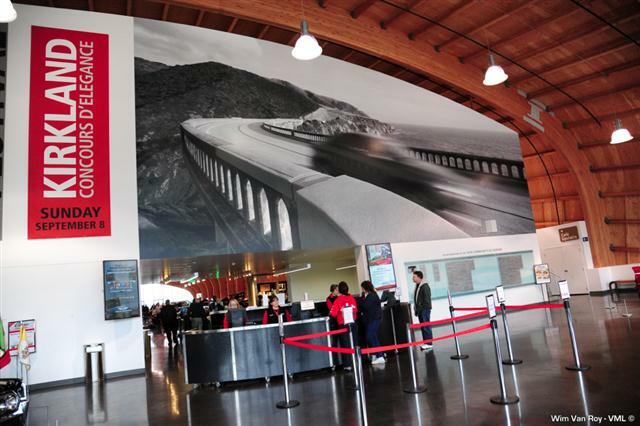 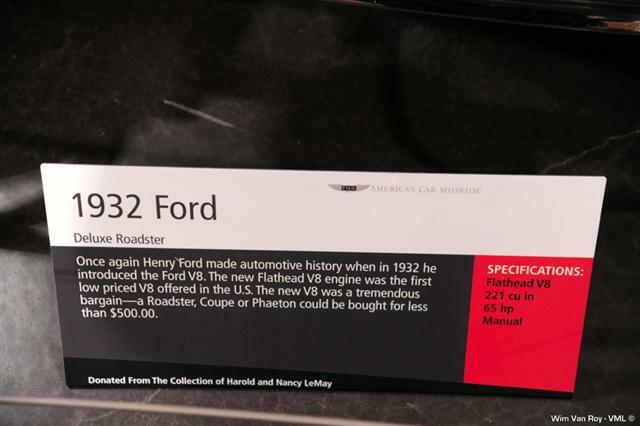 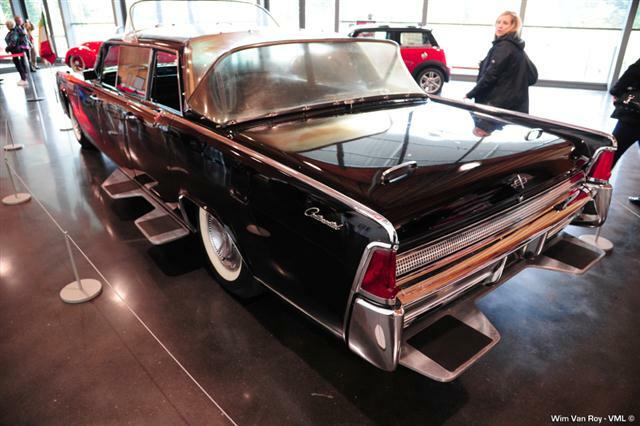 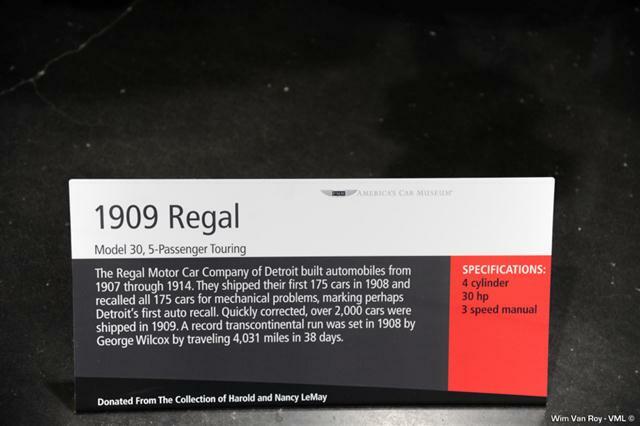 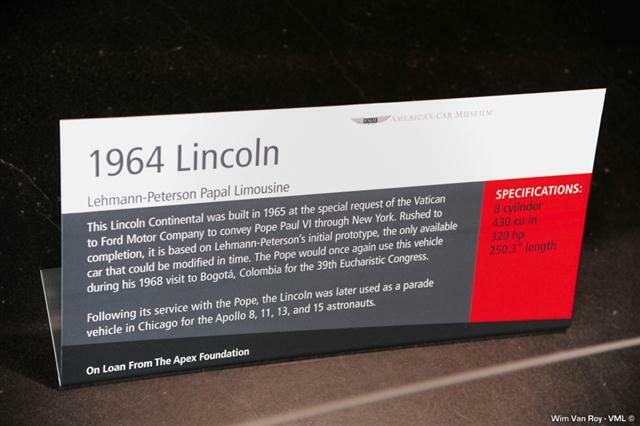 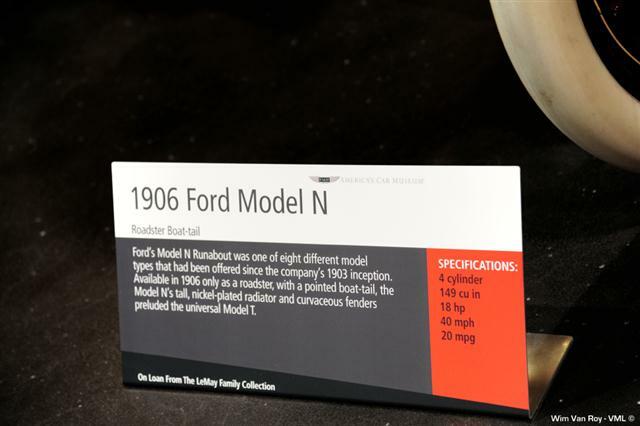 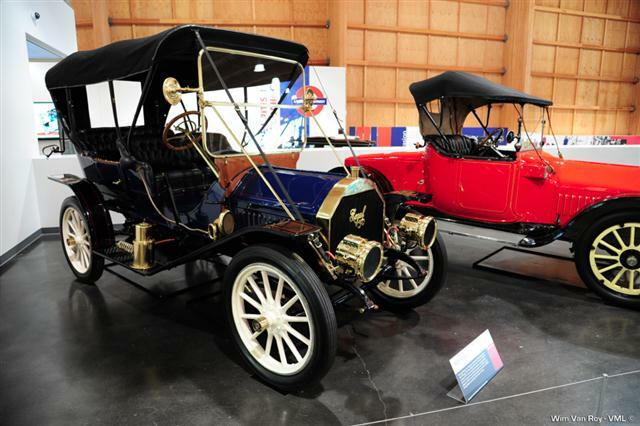 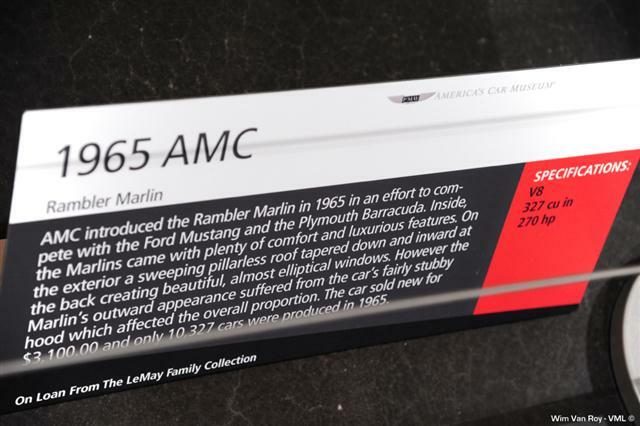 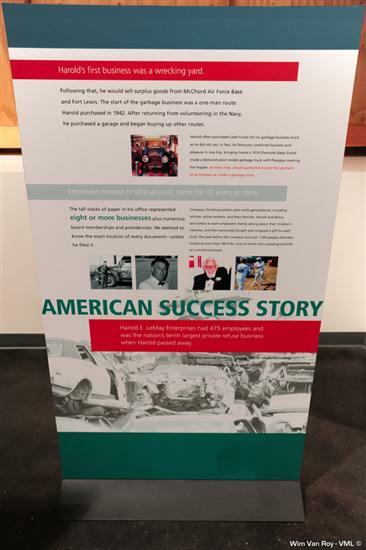 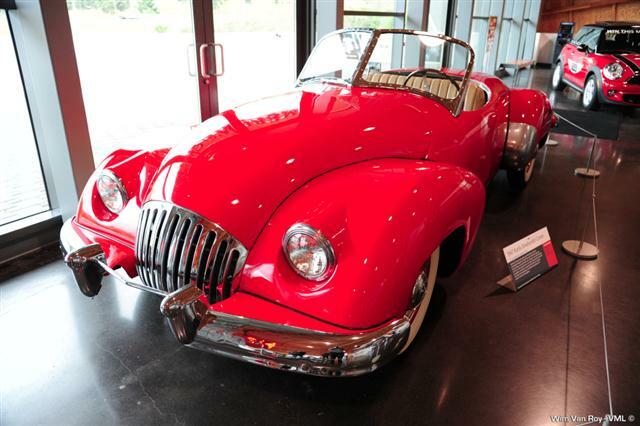 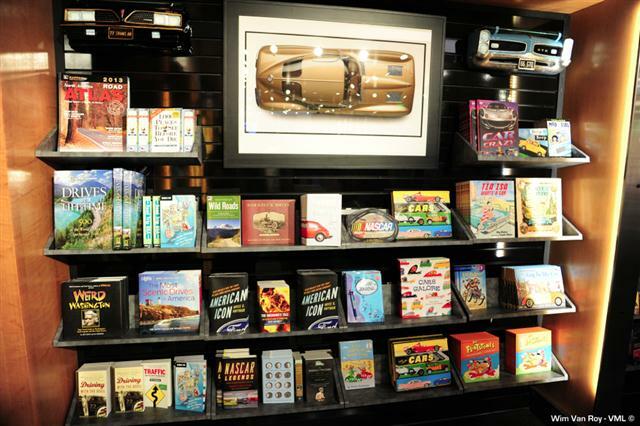 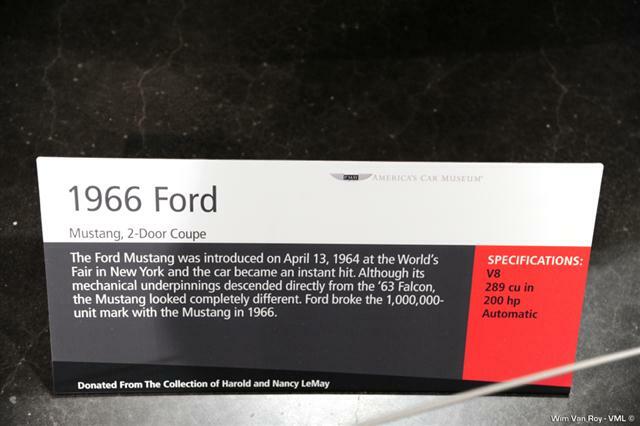 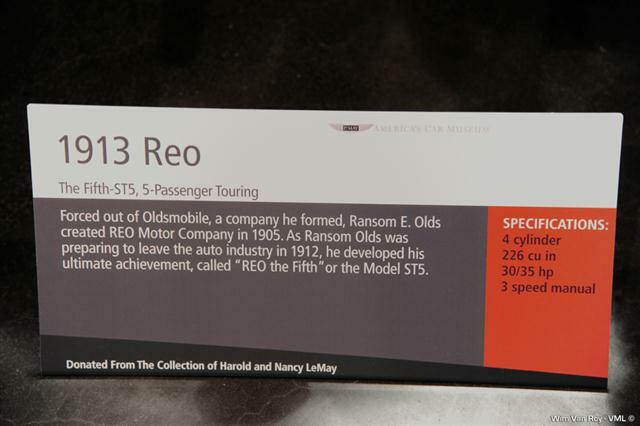 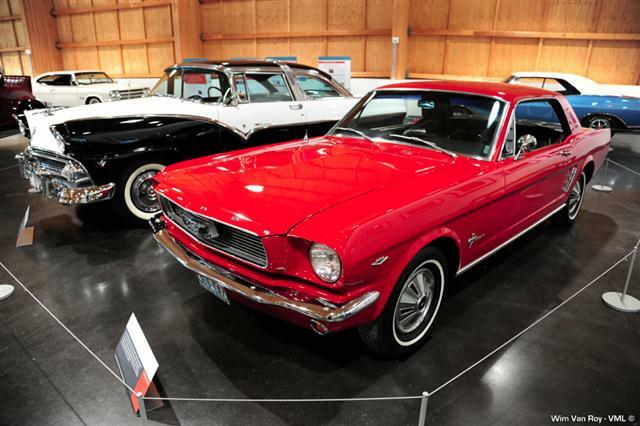 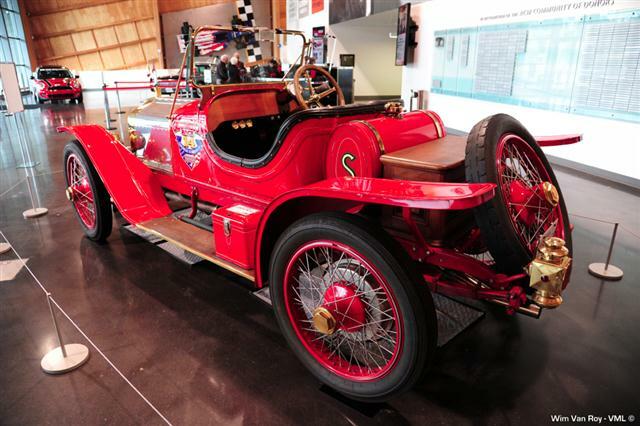 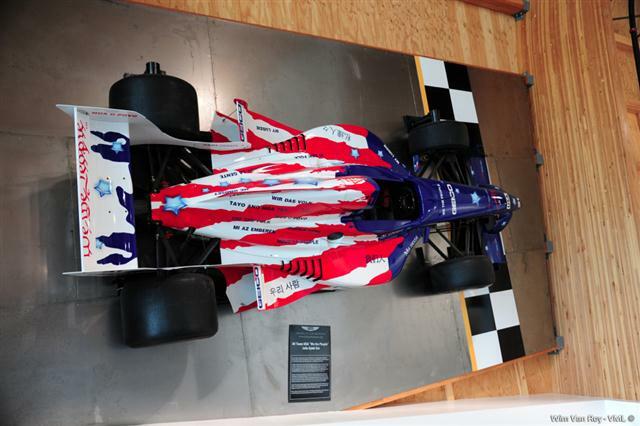 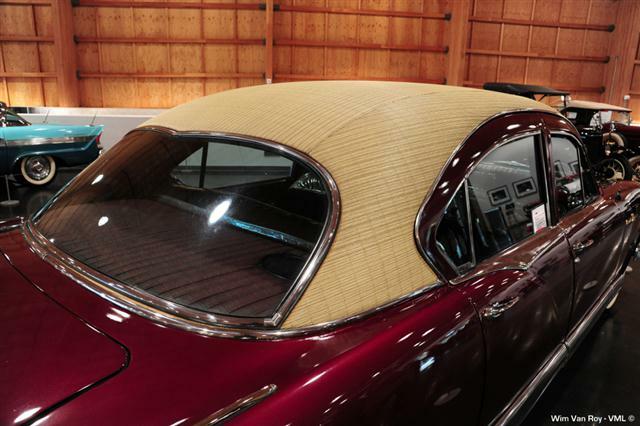 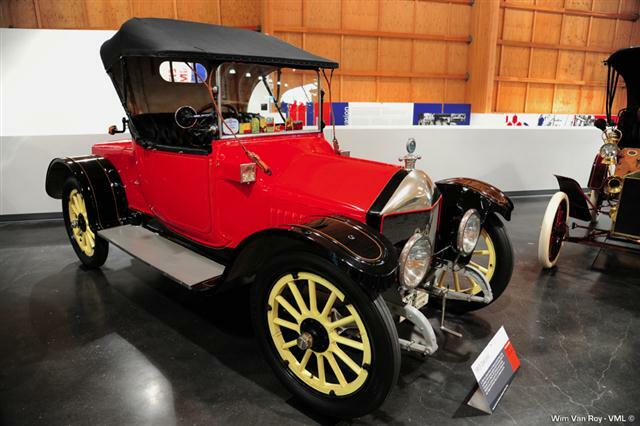 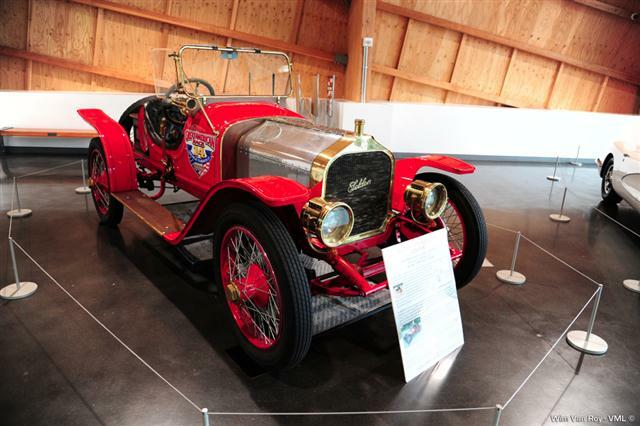 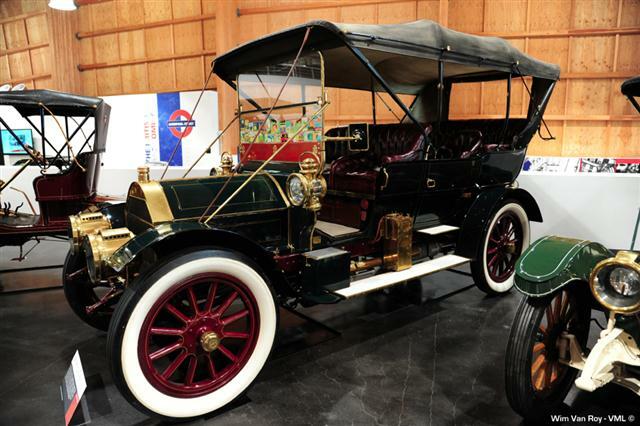 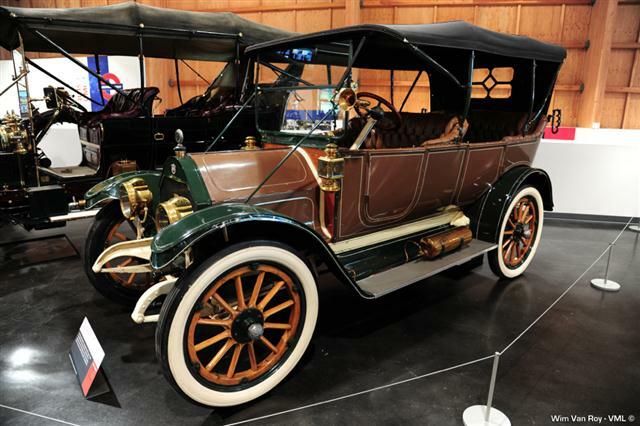 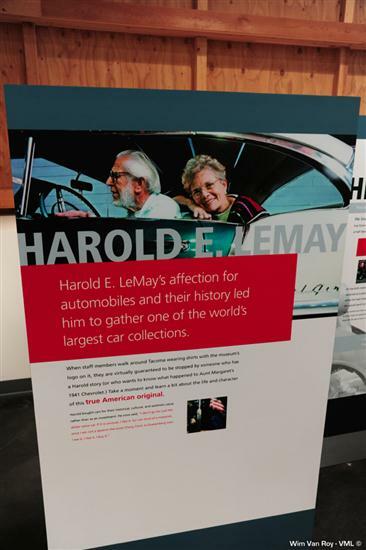 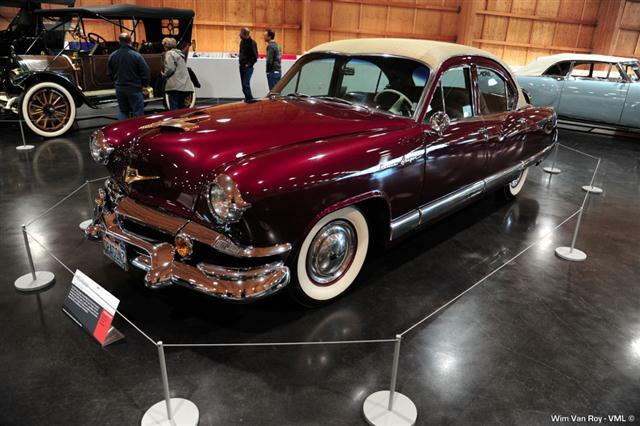 LeMay – America's Car Museum (ACM) spotlights America's love affair with the automobile. 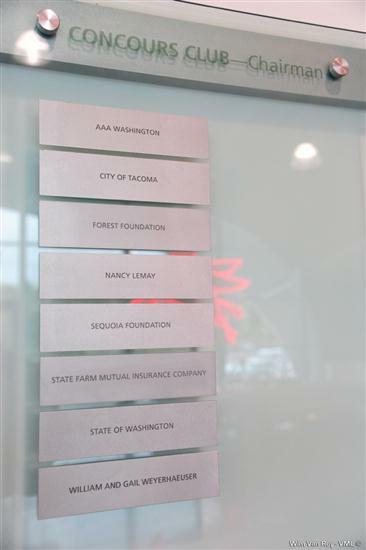 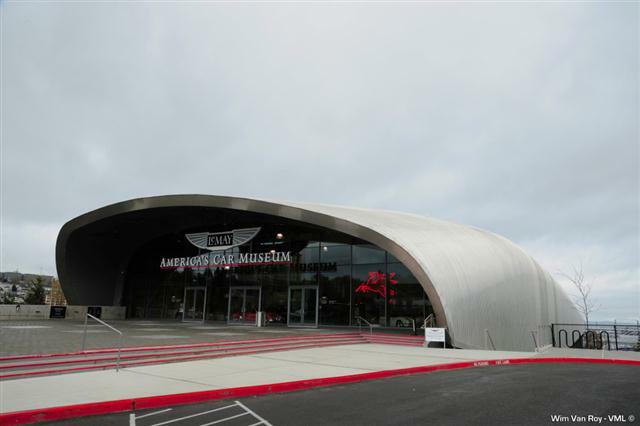 Featuring a nine-acre campus – with a four-story museum as the centerpiece – ACM, situated atop Tacoma, Wash., 30 minutes south of Seattle and in the shadow of Mt. 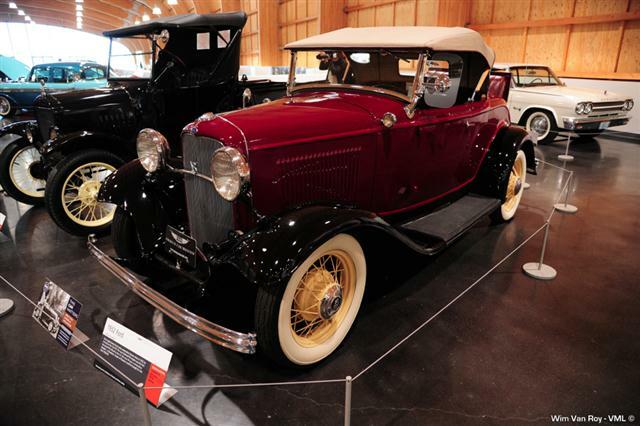 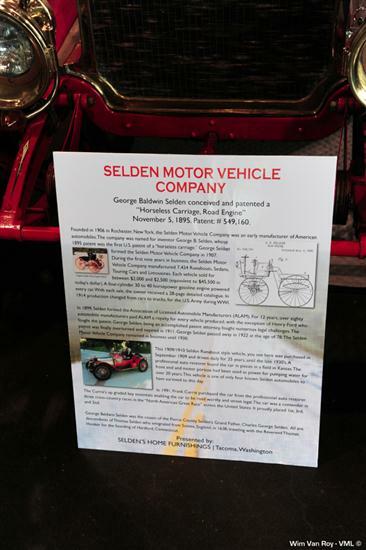 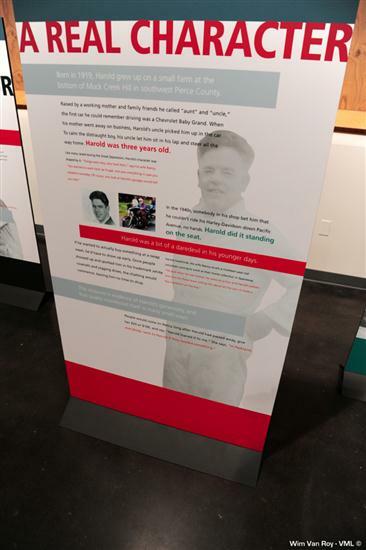 Rainier, is one of the world's largest auto museums and attractions when it opened in June 2012. 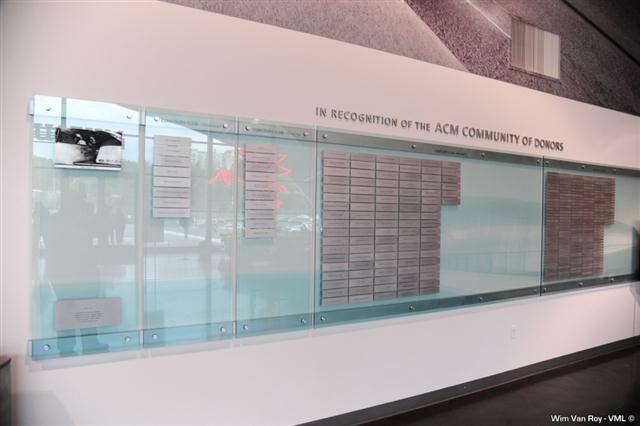 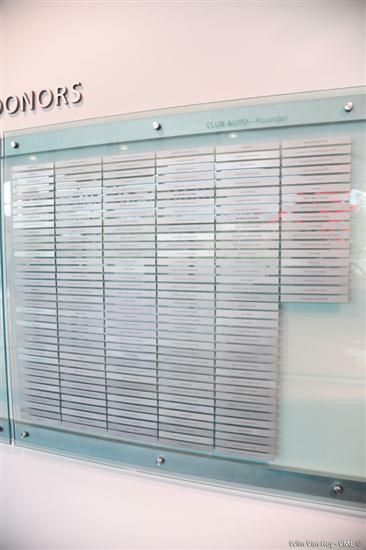 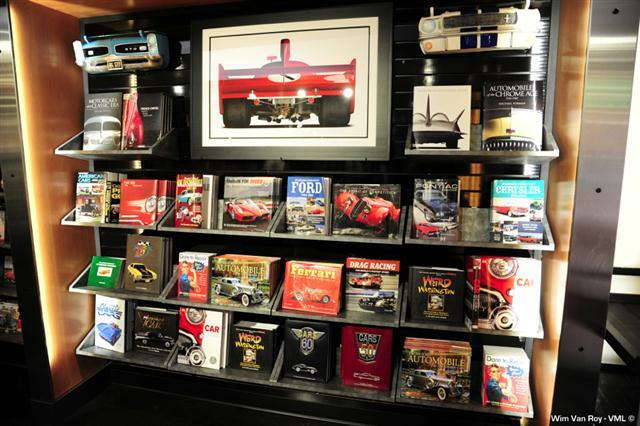 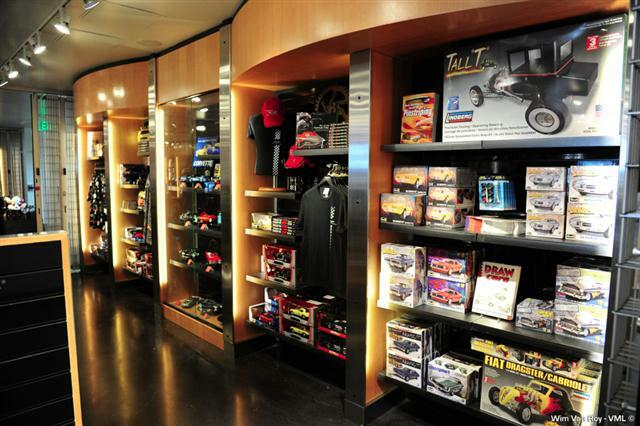 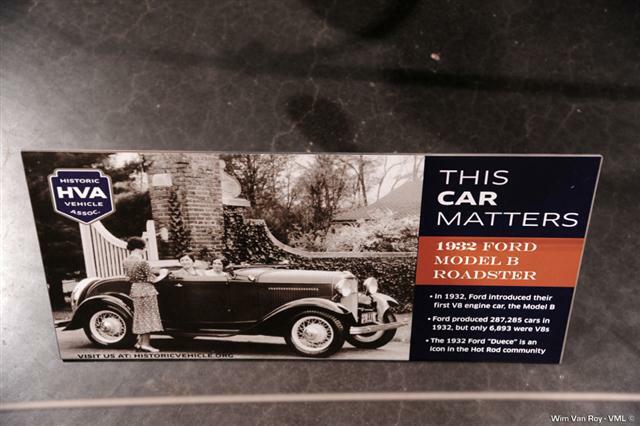 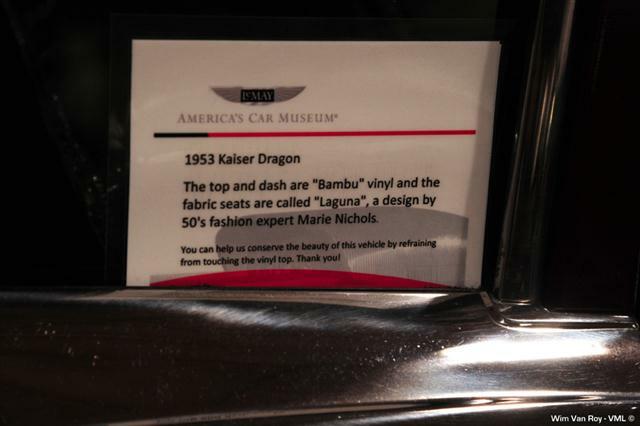 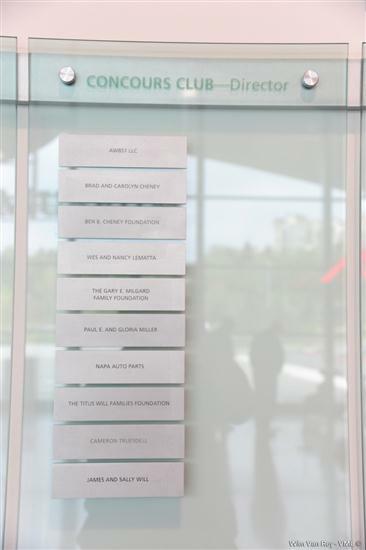 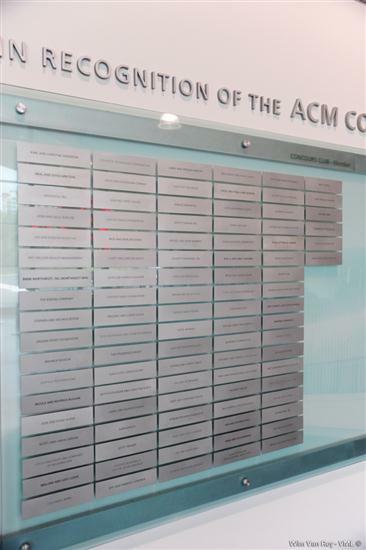 ACM is designed to preserve history and celebrate the world's automotive culture. 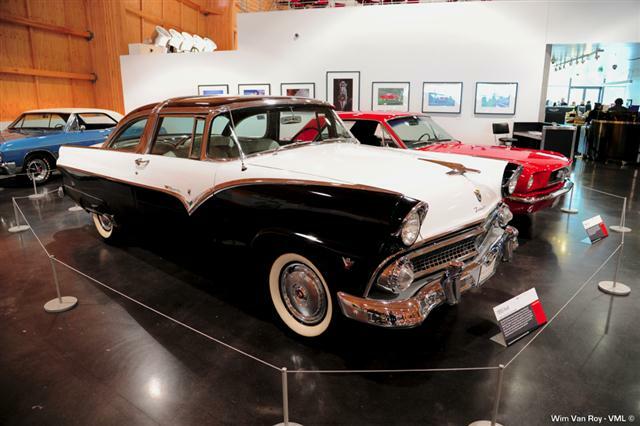 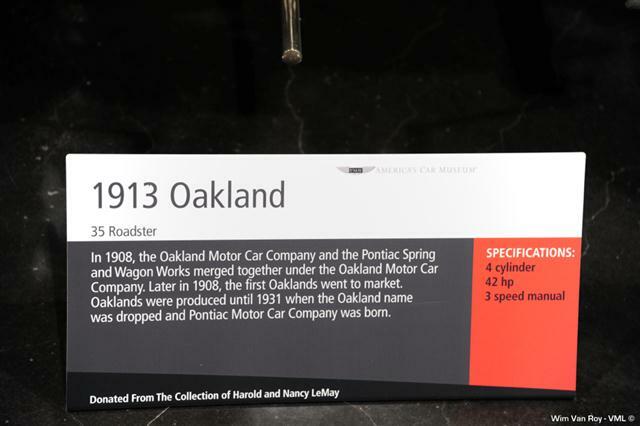 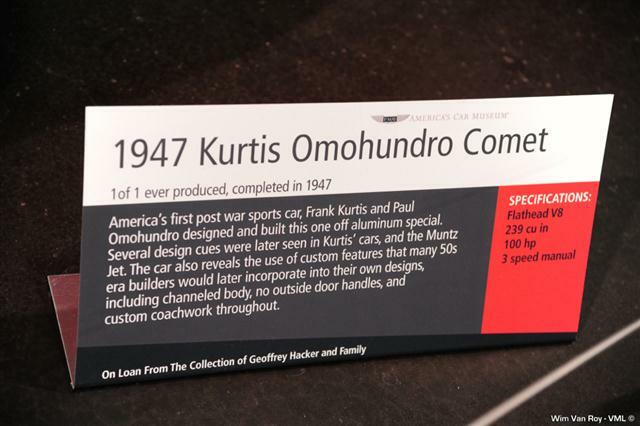 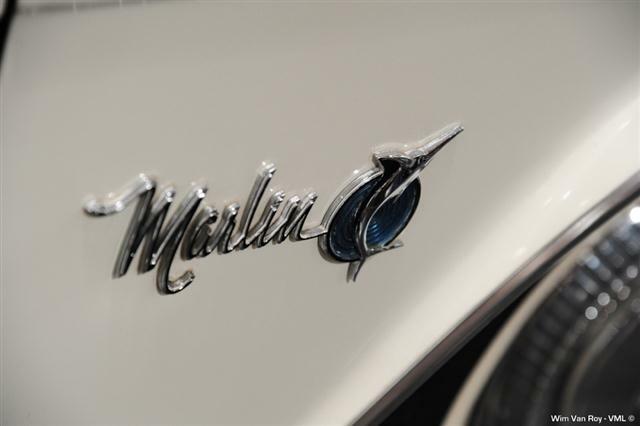 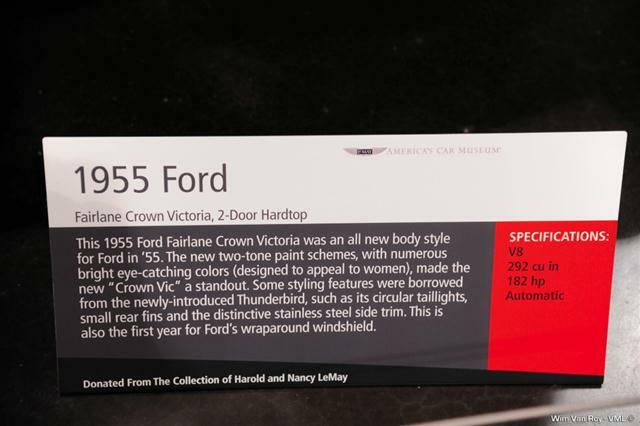 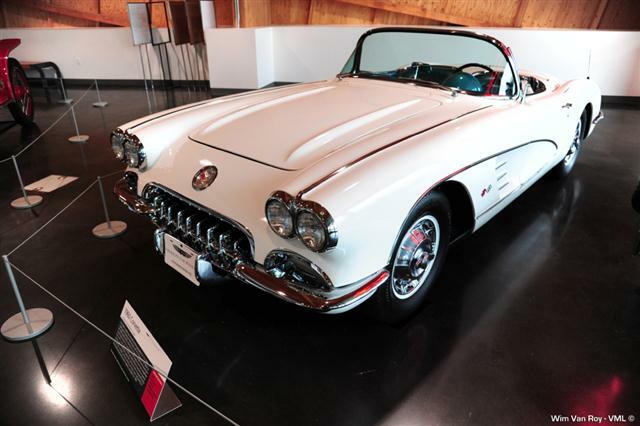 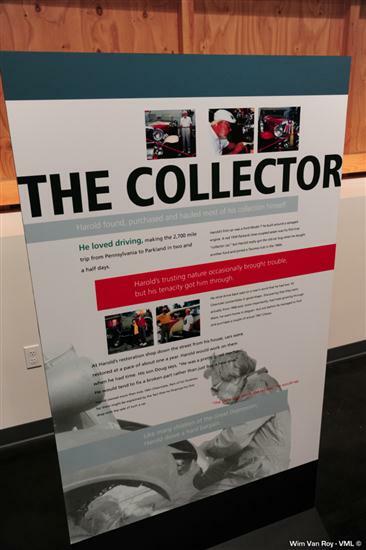 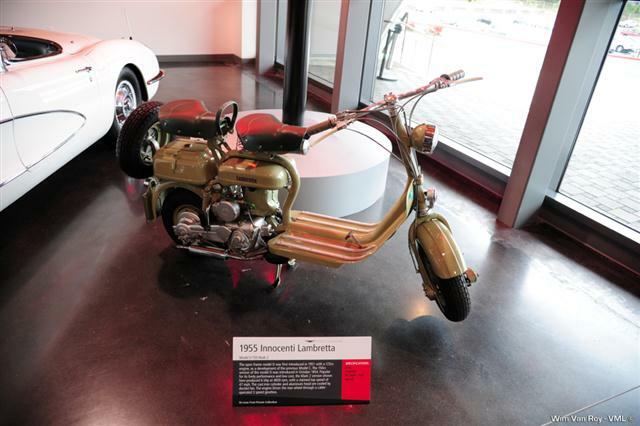 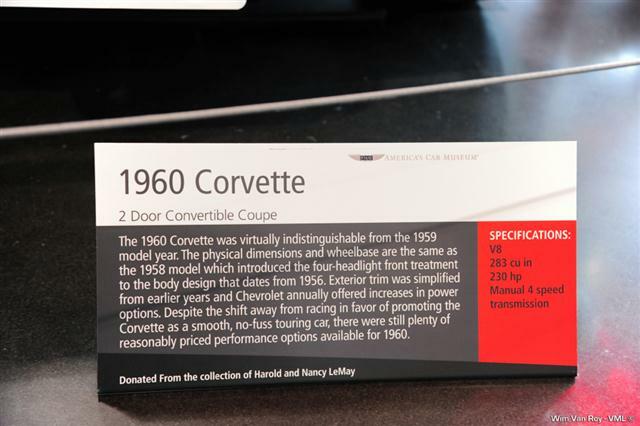 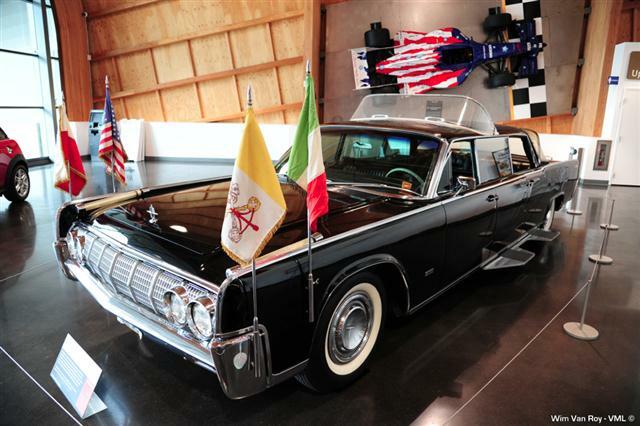 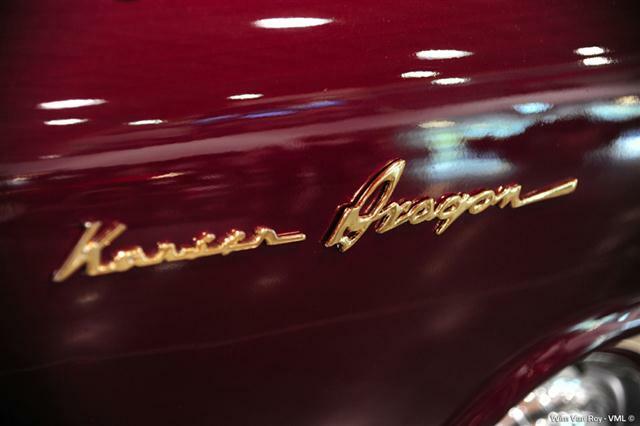 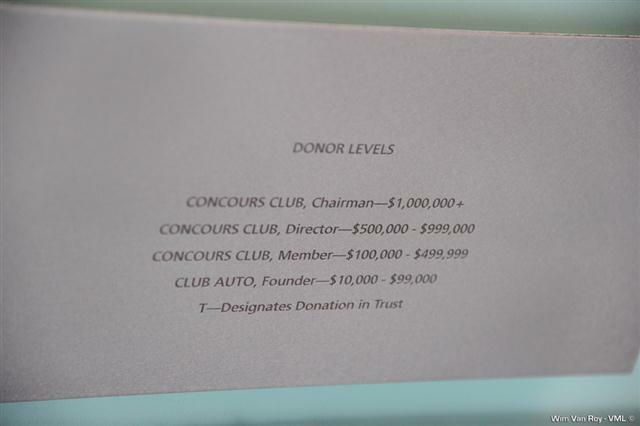 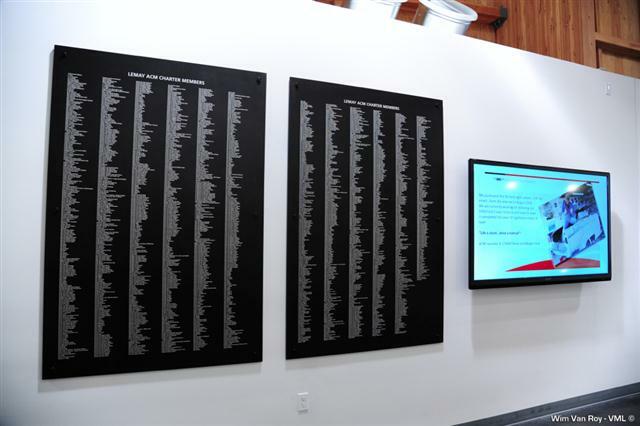 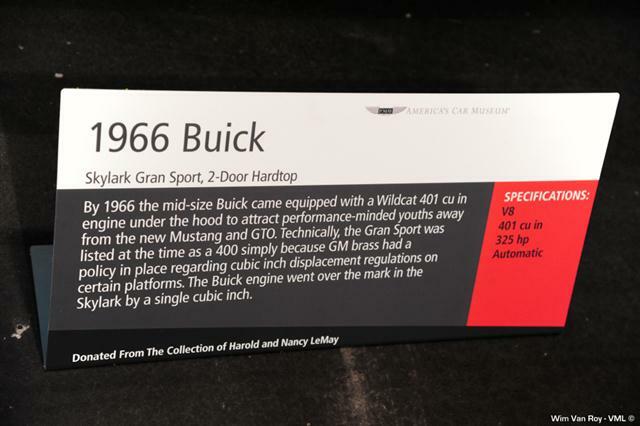 The spacious facility houses up to 350 cars, trucks and motorcycles from private owners, corporations, and the LeMay collection, which amassed a Guinness Book record of more than 3,500 vehicles in the mid-'90s.